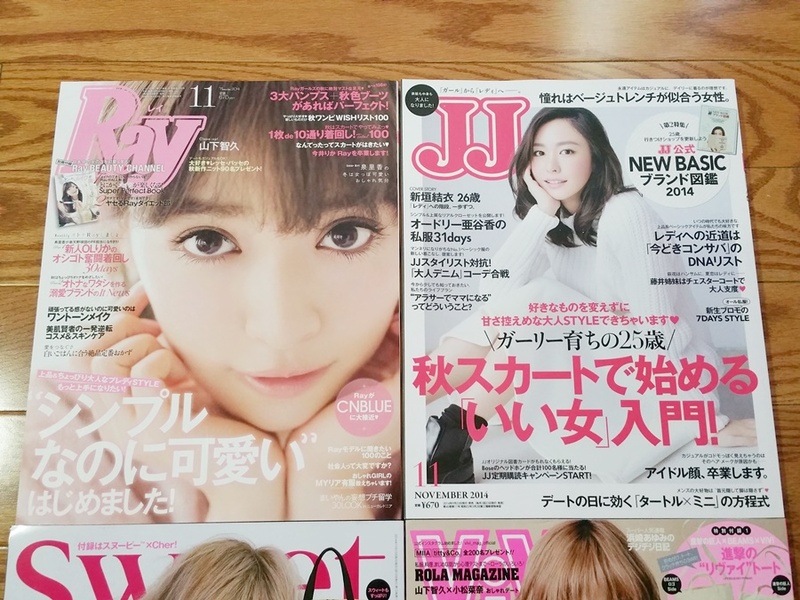 I bought 4 Japanese fashion magazines when I was in Tokyo. 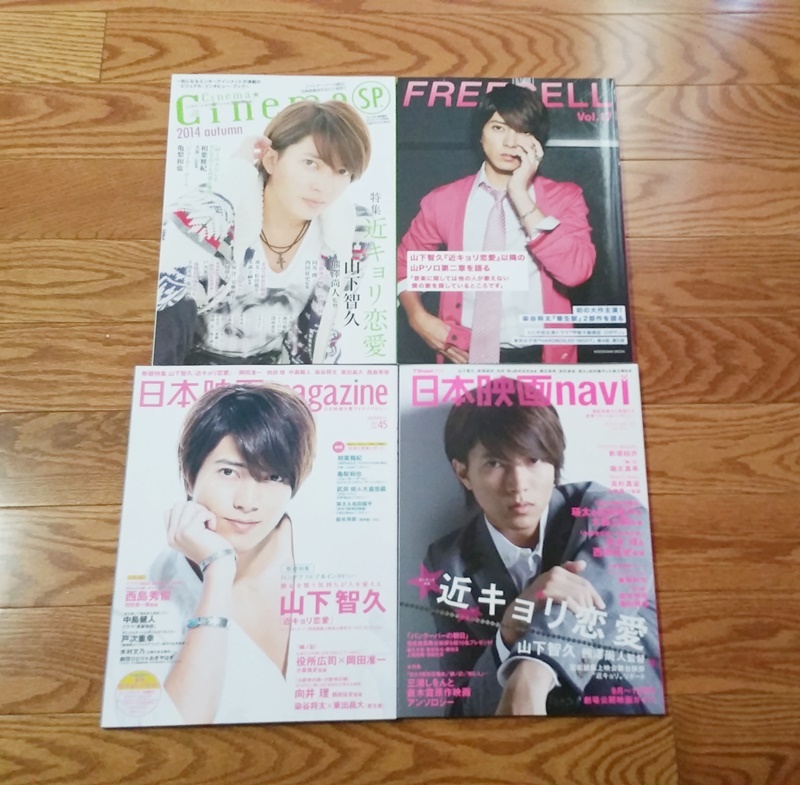 Ray, JJ, Sweet and ViVi which are my top 4 favourite magazines for Japanese fashion. I also bought ViVi because it is my #1 most favourite Japanese fashion magazine and because Rola is on the cover again. 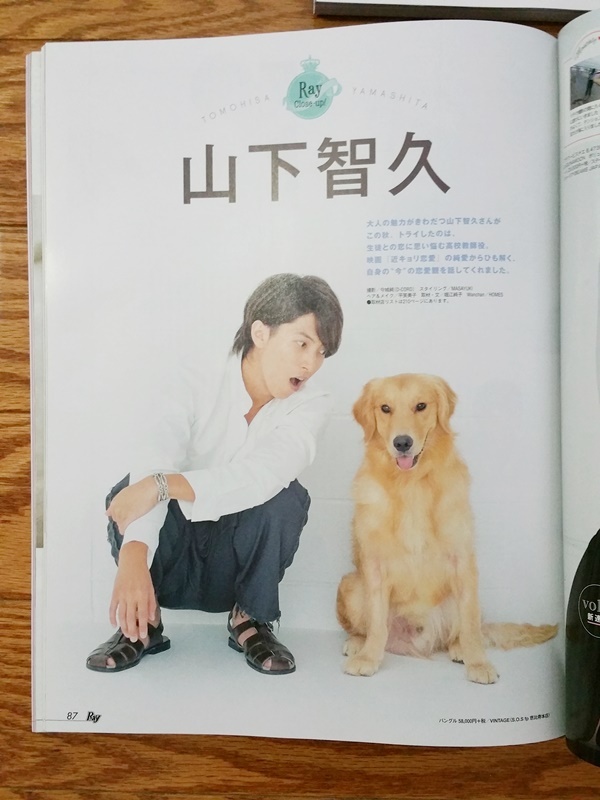 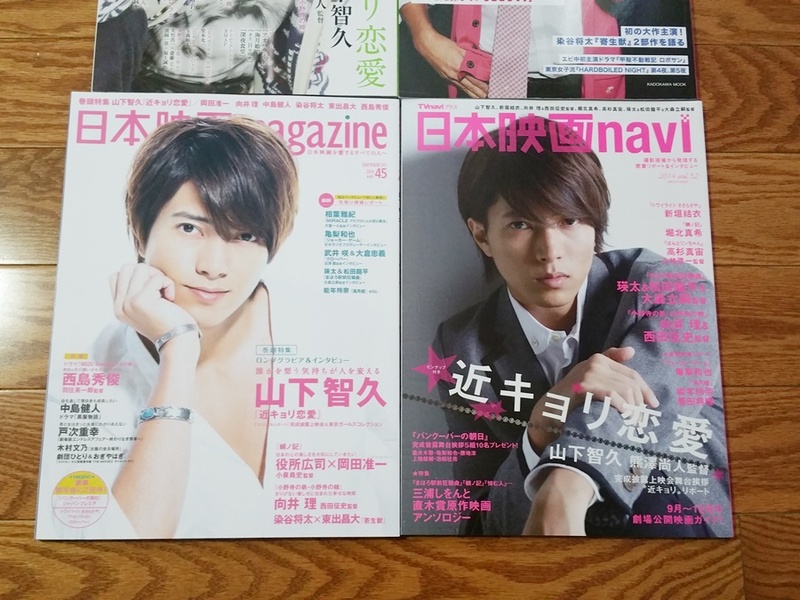 But actually, the real reason why I bought ViVi was because I know that Yamapi is featured in it every month for his monthly column in the magazine, lol. 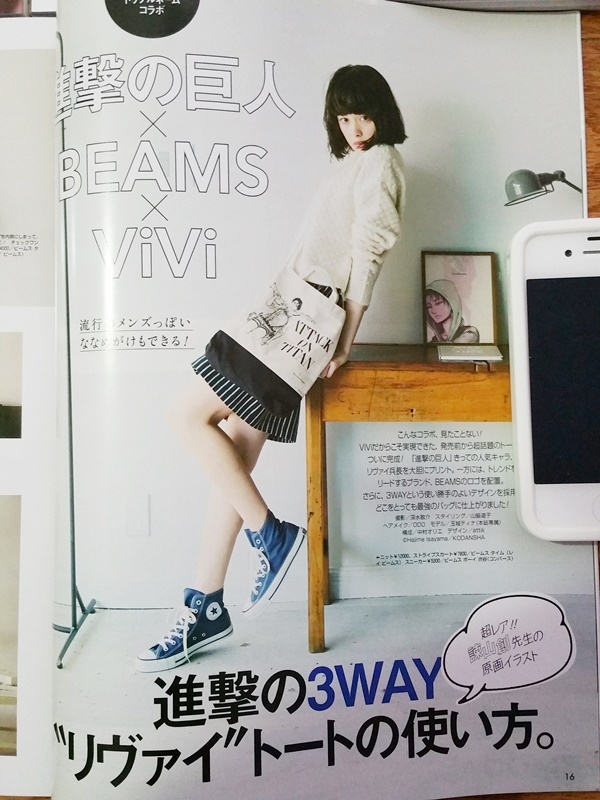 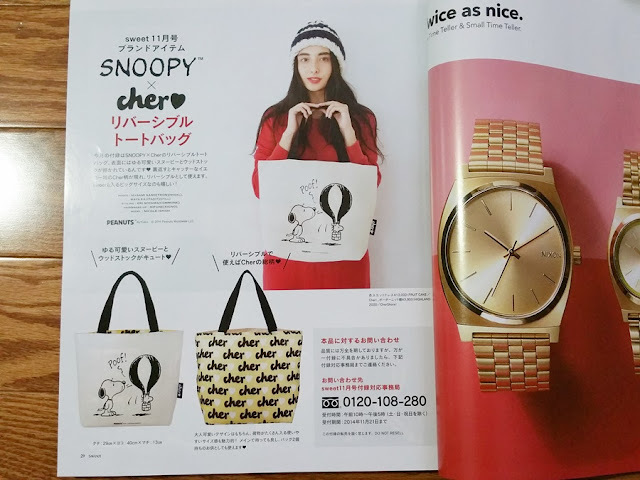 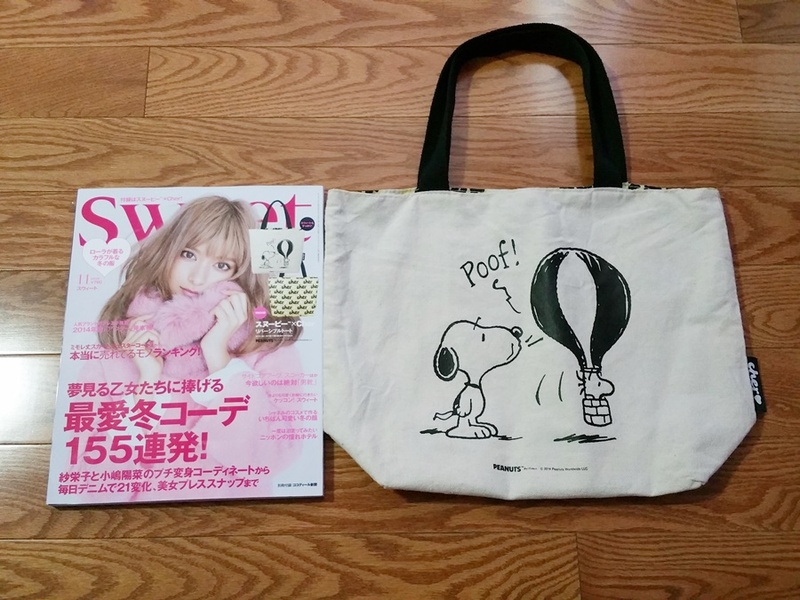 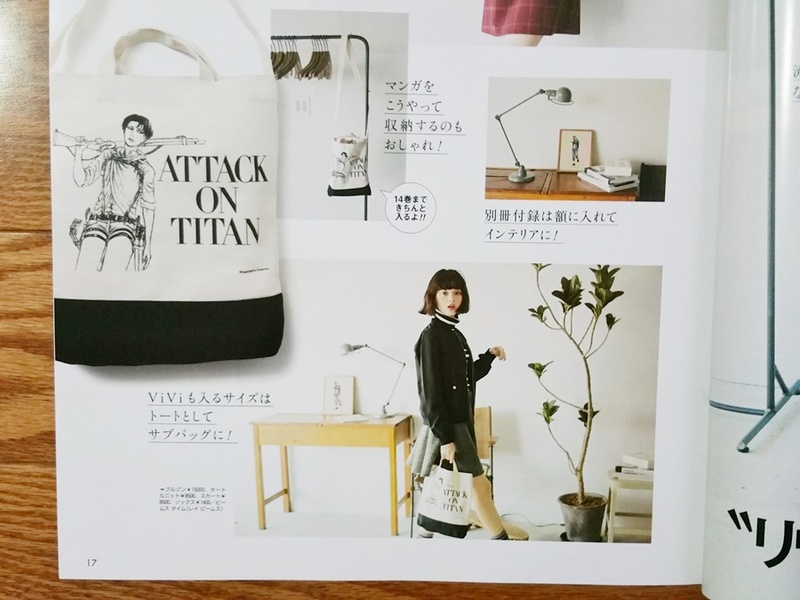 =P The ViVi magazine also came with a free Attack on Titan x BEAMS collaboration tote bag. I didn't know what Attack on Titan was at that time but I just knew it was quite popular as I recall seeing it everywhere I go in Tokyo. 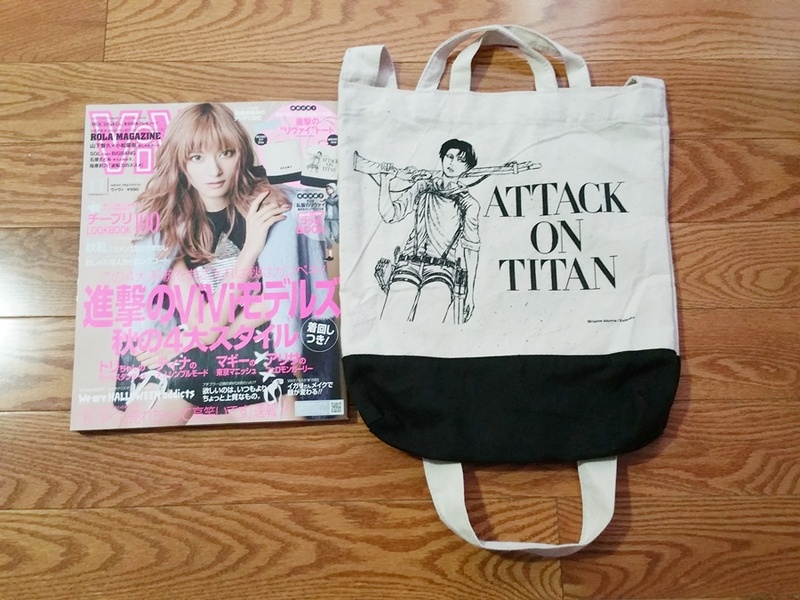 It's a two sided bag with one side being Attack on Titan and the other side with BEAMS written on it. 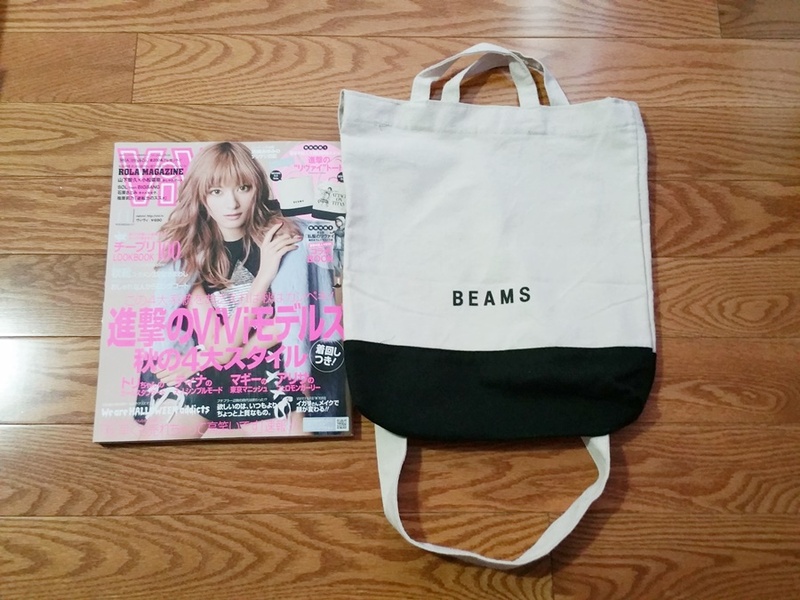 BEAMS is actually a popular Japanese fashion brand in Japan which I quite like their clothing and style. 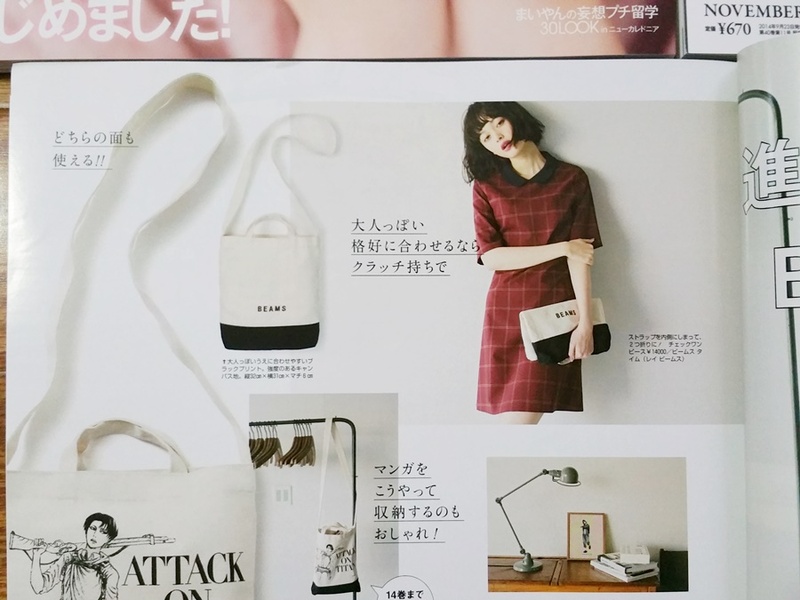 This tote bag is so handy and fashionable. 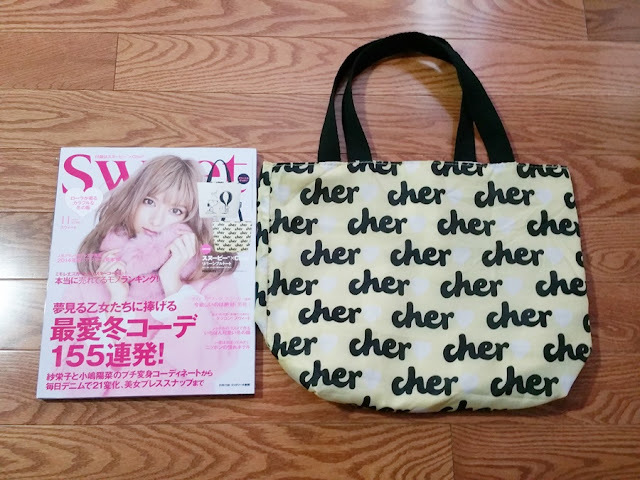 I wore it out a few times when I was in Tokyo. I love how in Japan tote bags can be worn as a fashionable item to accessorize your outfits with. 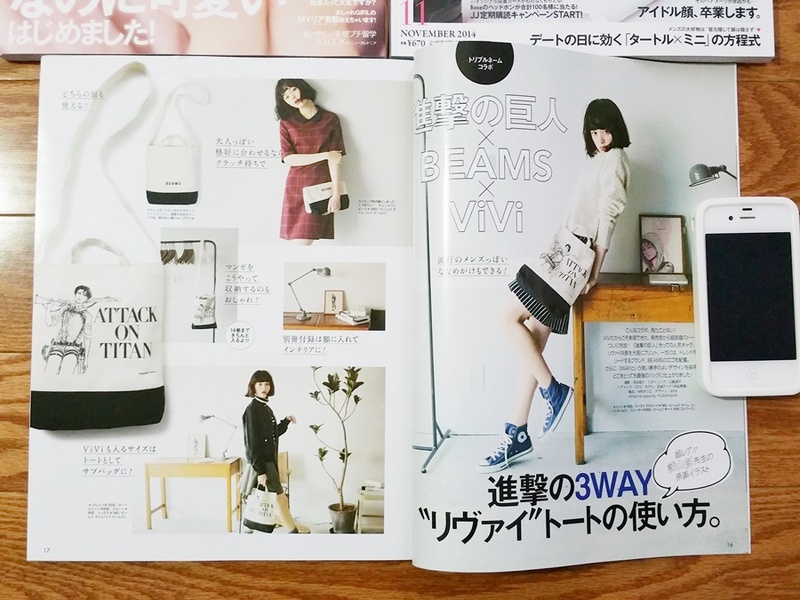 Here's an example of how you can wear this cute tote bag in 3 different ways shown in the ViVi magazine. 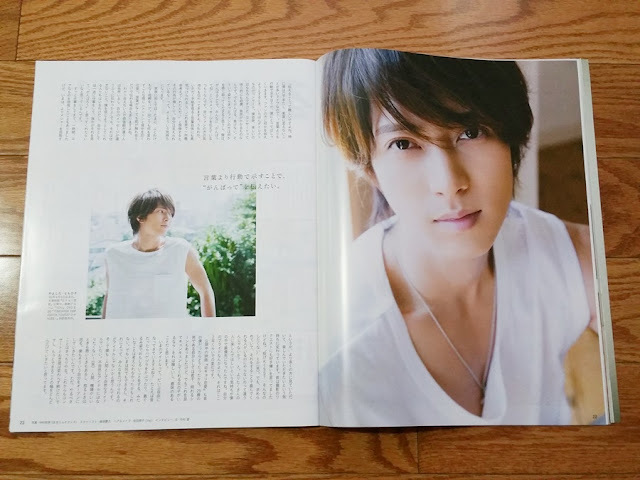 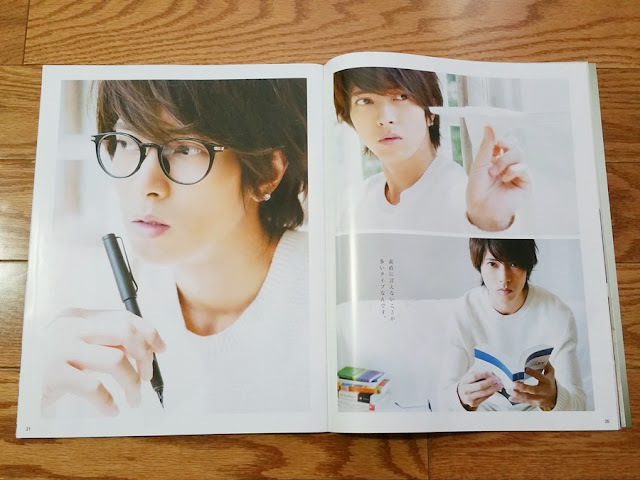 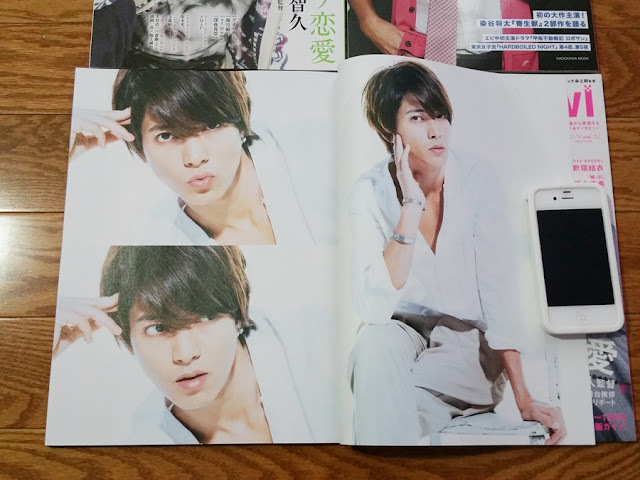 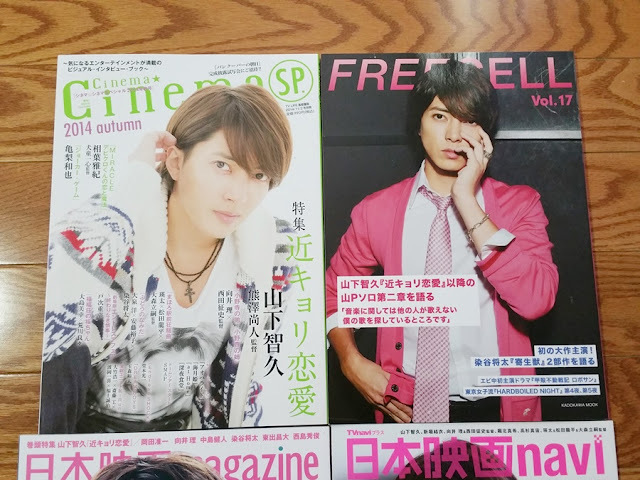 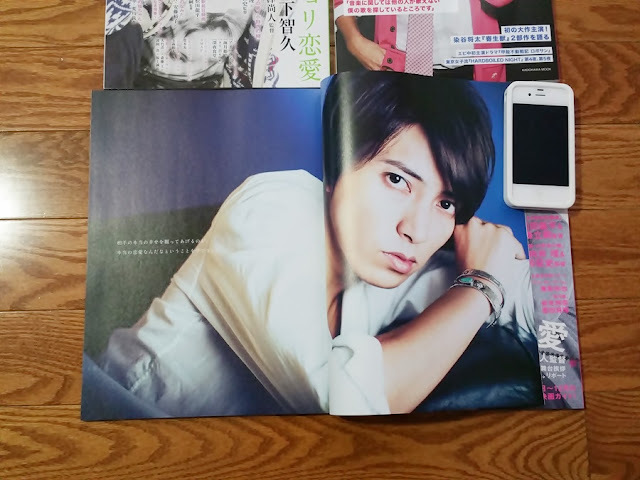 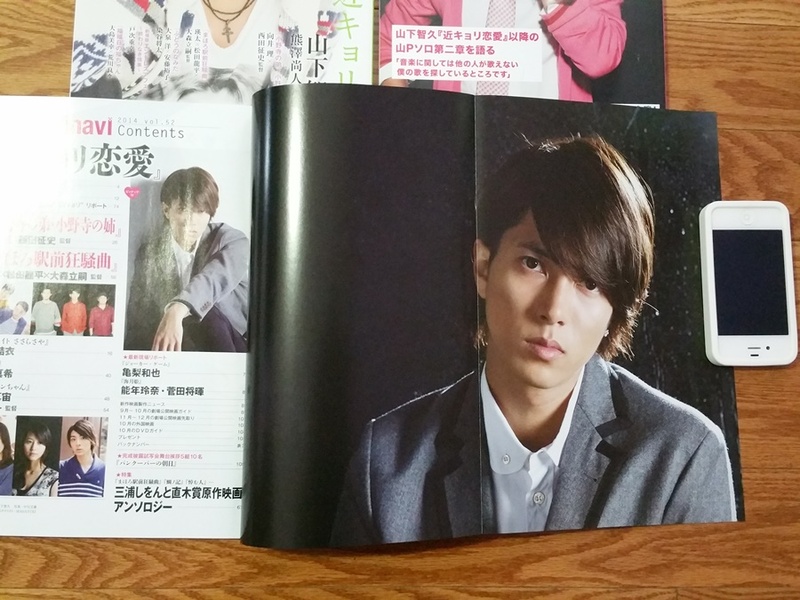 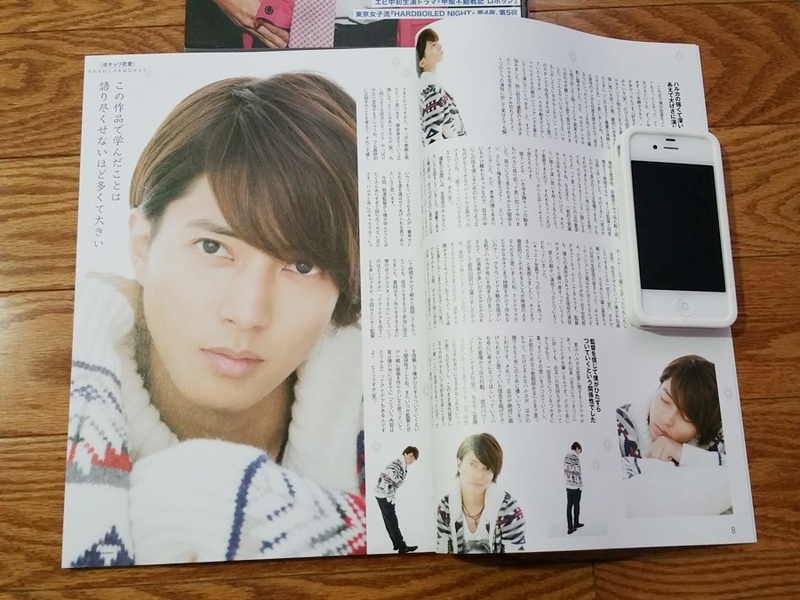 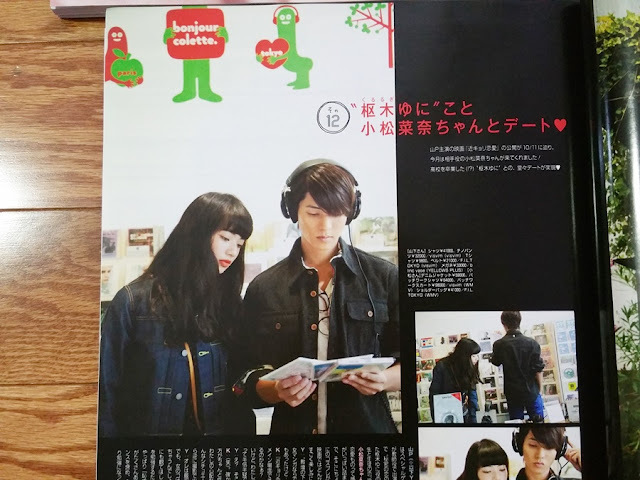 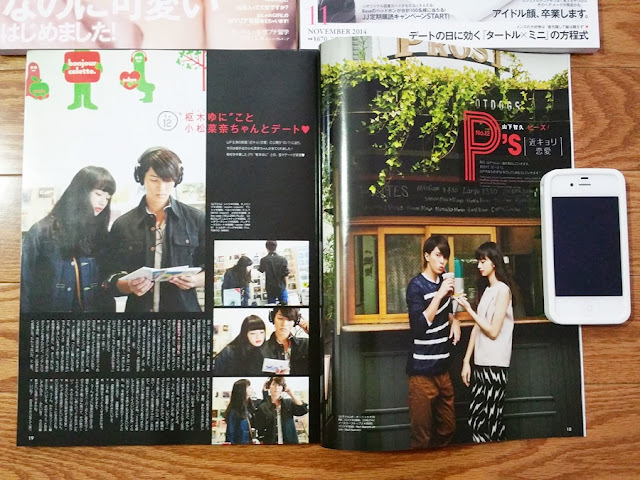 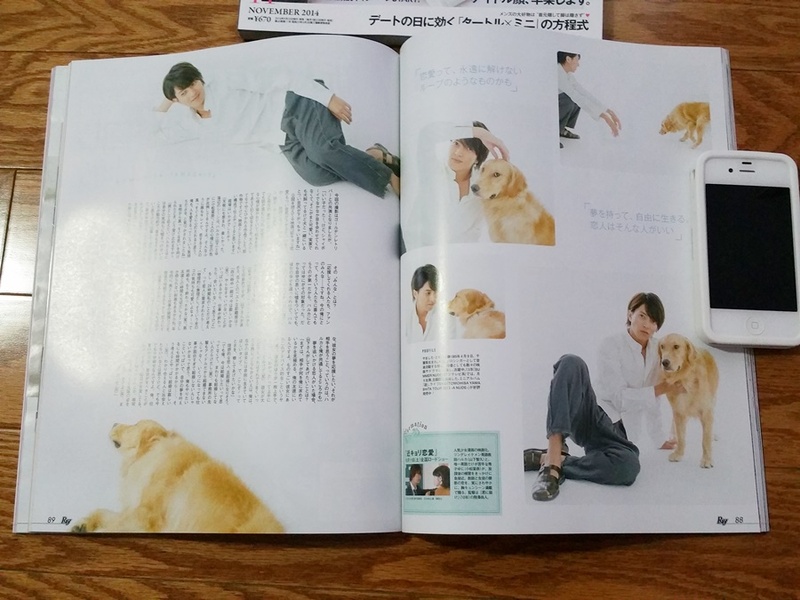 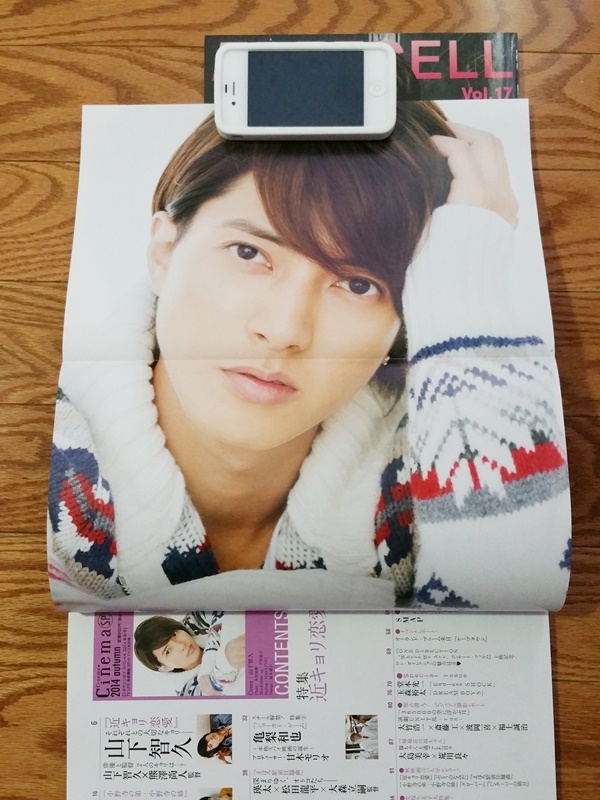 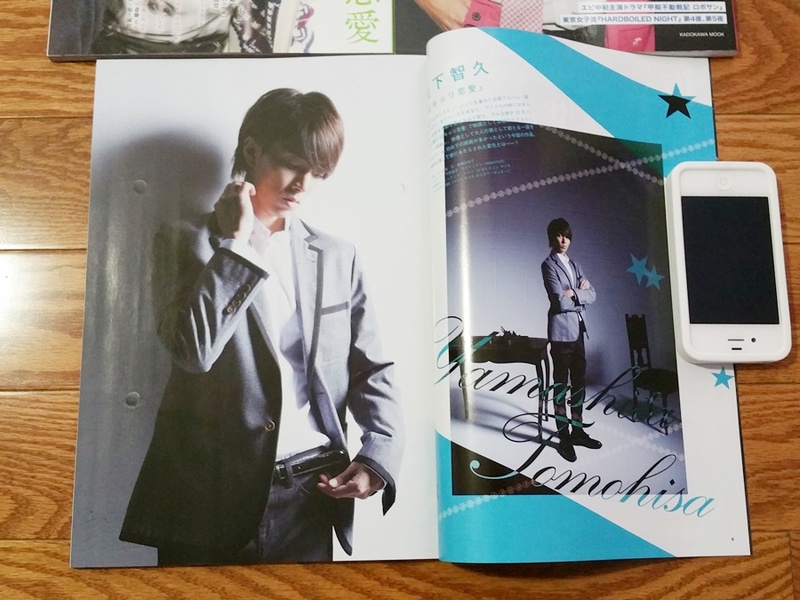 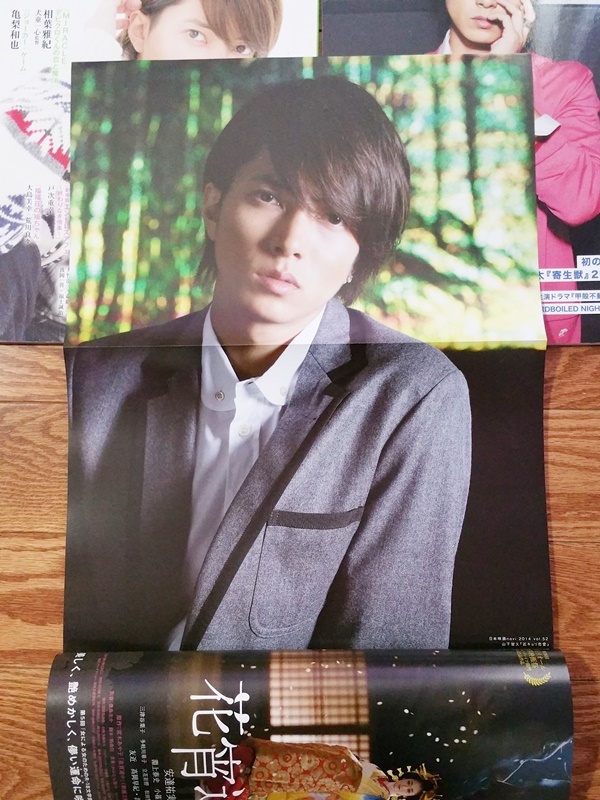 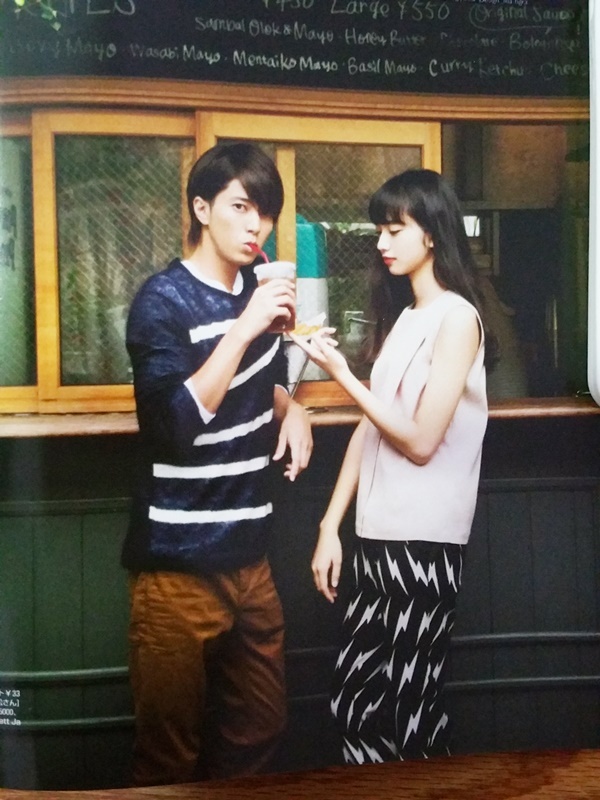 Yamapi's monthly issue in the ViVi magazine. 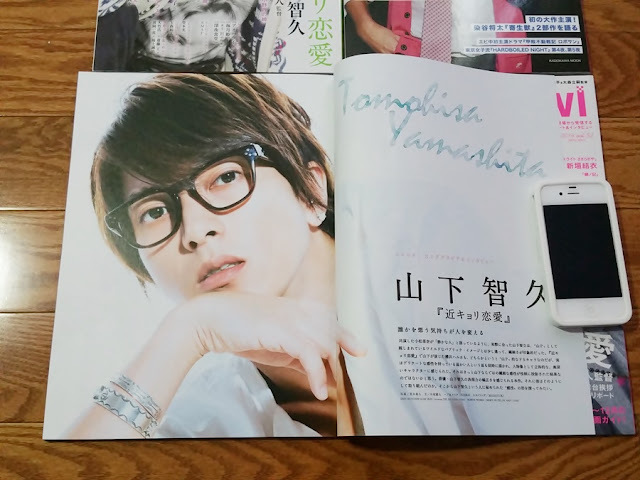 He was promoting his movie Kinkyori Renai 近キョリ恋愛 at the time that was released in October which I also happened to watch in theatres in Tokyo. 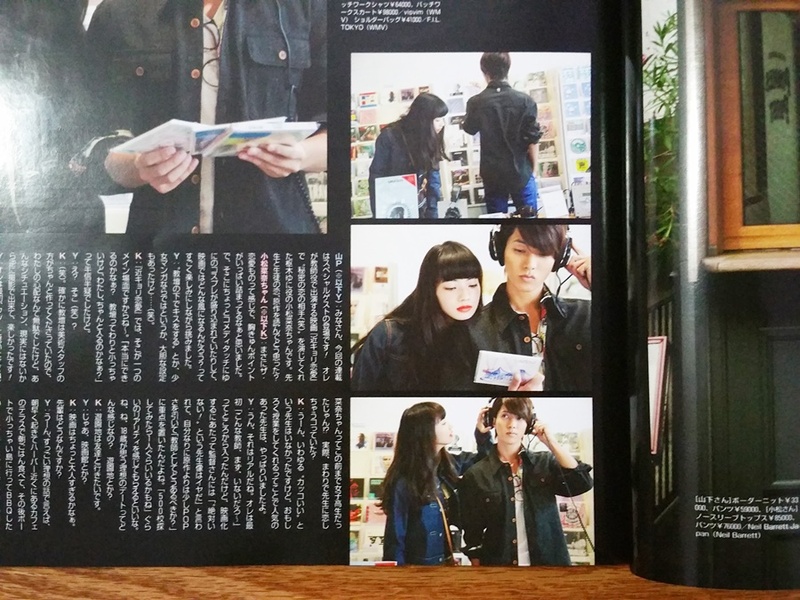 He usually appears in the magazines alone but he did a column feature with the main actress Komatsu Nana in the movie.